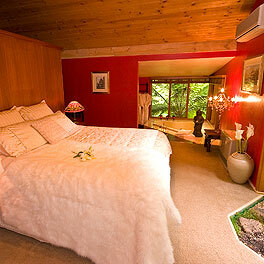 Luxury Bed & Breakfast Accommodation on Mt Dandenong in the Dandenong Ranges. Just outside of Olinda and only minutes from the Yarra Valley. 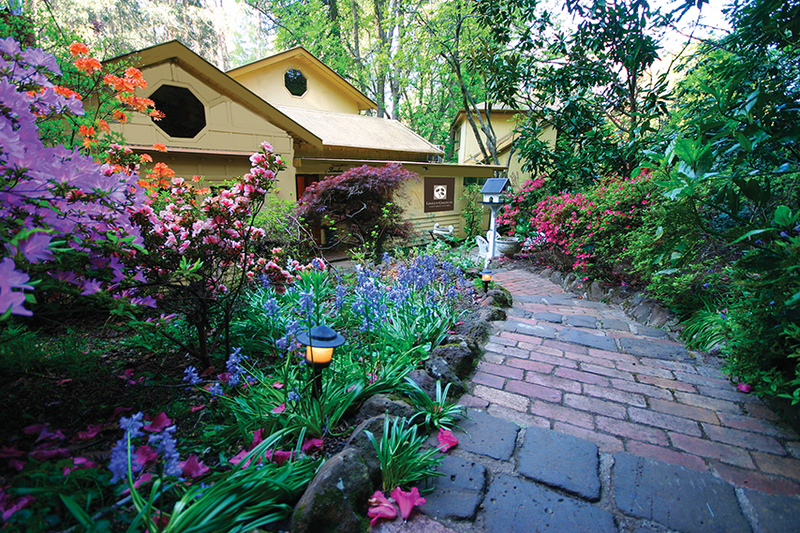 Close to the Olinda Village and only minutes from Sky High and The Cuckoo Restaurant. Choose from four stunning designer suites. The famous Linden Cottage, designer Gallery Suite, three-level Sanctuary Tower and nestled in the tree-tops Garden Retreat. 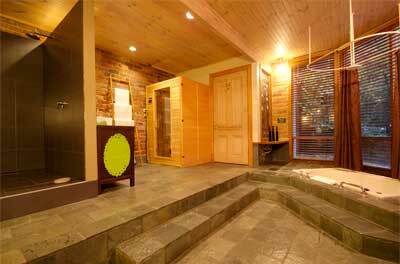 Last Minute Specials Click here to see our availability. Look out for extra special orange dates and book yourself a bargain. Daily servicing is also included by request so you can come back to a restocked retreat with a made bed and fresh towels. Included in the price is a delicious room service cooked breakfast, high speed wifi and choc chip muffins from the Linden kitchen. Pre order a platter or rose petals on the bed to be waiting in your retreat. All retreats now have Lavazza coffee machines and Foxtel. 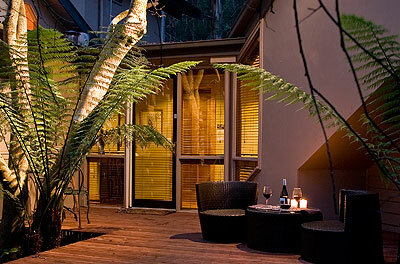 Award-Winning Luxury Bed & Breakfast Accommodation on Mt Dandenong in the Dandenong Ranges. Just outside Olinda and only minutes from the Yarra Valley. 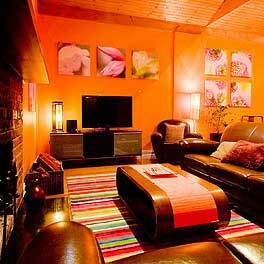 Close to the Olinda Village and only minutes from Sky High and The Cuckoo Restaurant. Choose from four stunning designer suites. 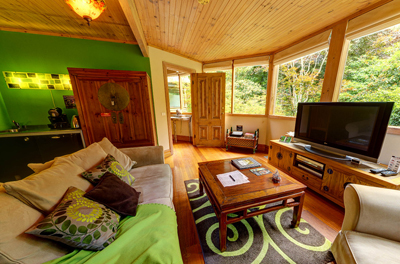 The famous Linden Cottage, designer Gallery Suite, three-level Sanctuary Tower and nestled in the tree-tops Garden Retreat.